We now have a detailed look for the Wii U gamepad. Features include built in rumble, an infrared port, and detailed microphone and camera. This allows for various things such as video calls. You can also “click” the two analog sticks in for additional buttons. 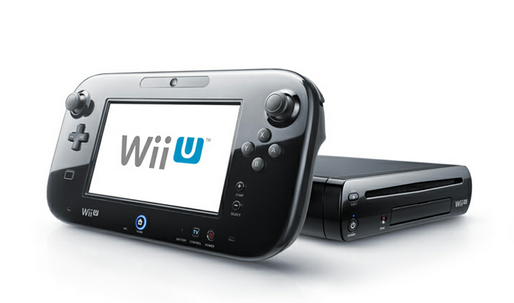 Also, it was announced that Wii U will have Netflix, Hulu, and YouTube available on the console. That’s on the Wii U too.